If you like a little bit of story in your shooting games, then Sniper Ghost Warrior 3 might be just what you need. 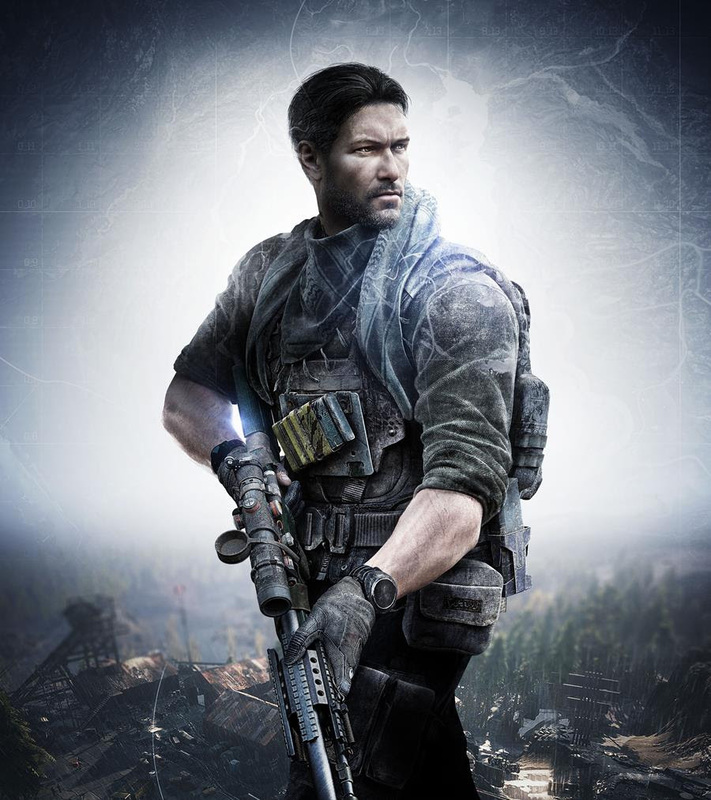 In a press release, CI Games has revealed the Sniper Ghost Warrior 3 story and characters. First off, check out the game’s story straight from CI Games’ press release. Jon North is dropped into a hot conflict zone in the Republic of Georgia. Located at the crossroads of Western Asia and Eastern Europe, Georgia is of critical strategic importance and is sliding into the chaos and slaughter of civil war. Jon’s Joint Special Operations Command (JSOC) mission is to neutralize the Separatist Leaders who are destabilizing the country. Personally, Jon is coming to grips with the capture and presumed death of his younger brother, Robert, nearly two years ago. Jon was present at the attack and was unable to save Robert. Recent intelligence chatter puts a very much alive Robert in Georgia, in an area controlled by Separatists. Jon believes he has a second chance to do right by his brother. While Sniper Ghost Warrior 3′s main protagonist is Jonathan North, he’s joined by Lydia Jorjadze and his brother, Robert North. You can check out each character’s in-depth back story in the gallery. Sniper Ghost Warrior 3 will shoot its way out on April 4, 2017, for the PS4, Xbox One and PC.